« Day 84 in Beijing: Streetsweeper Made for One. 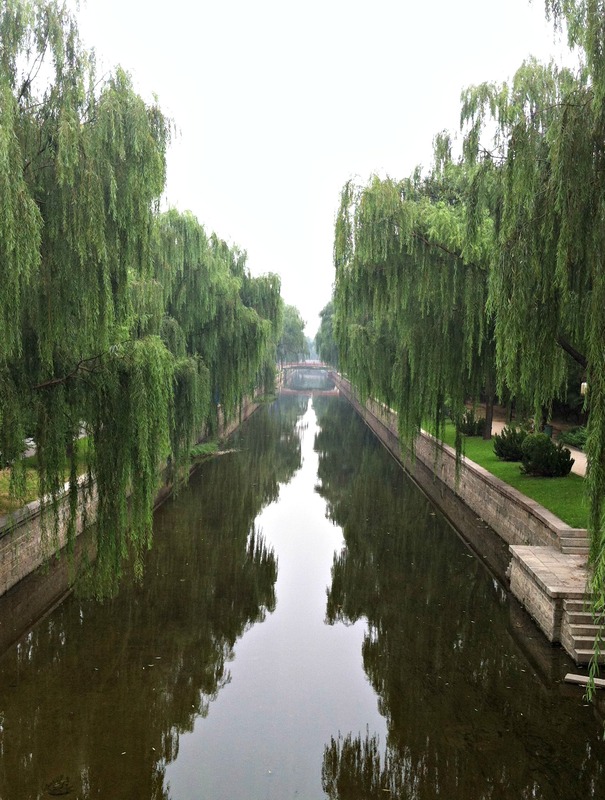 Simply a picture of a part of Beijing that many people would guess didn’t exist. This river is about 10 minutes from my apartment. I walk over this river when I do my nightly exercise. It is clean, beautiful and relaxing. There are usually other people walking, eating and dancing on the banks of the river. Today was quiet and serene. I’m planning on walking beside this river and doing a photoshoot of the river, the park beside it, and people doing their daily exercises and community events. It is a wonderful bit of nature inside the big city of Beijing.